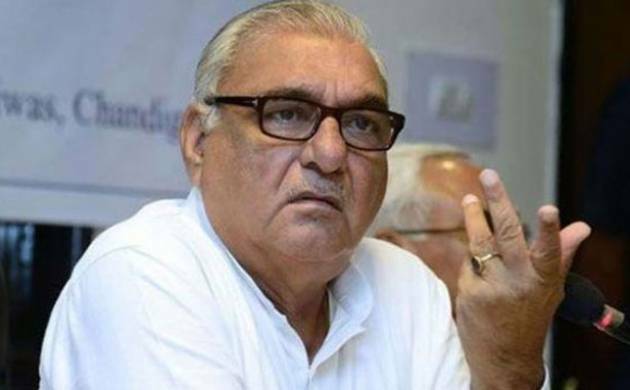 CBI on Saturday carried out searches at the residences of former Haryana Chief Minister Bhupinder Singh Hooda and a sitting UPSC member along with 18 other locations in a case of alleged irregularities in acquisition of land in Gurgaon in which farmers were cheated to the tune of Rs 1,500 crore. CBI sources said besides Hooda’s residence, premises of the then Principal Secretary ML Tayal, UPSC member Chattar Singh, both former IAS officers, and a serving IAS SS Dhillon were also searched by the team. “In an ongoing investigation, CBI carried out searches at 20 locations in Rohtak, Gurgaon, Panchkula and Delhi in connection with alleged irregularities in the purchase of land from farmers in Gurgaon,” CBI Spokesperson R K Gaur said. It is alleged that an order was also passed by the competent authority i.e. the Director of Industries on August 24, 2007 releasing this land from the acquisition process and the land was released in violation of the government policy, in favour of the builders, their companies and agents, instead of the original land owners.